Last week, the Supreme Court of India had some stern advice for the Board of Control for Cricket in India. 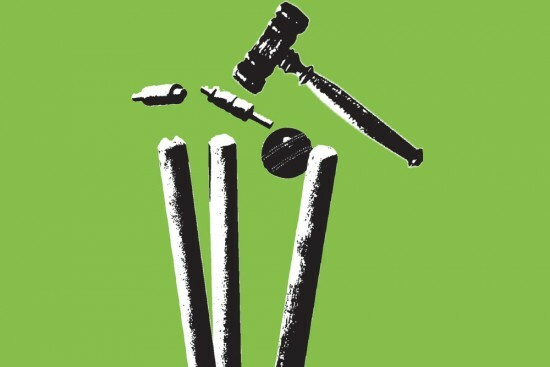 “Fall in line,” their lordships said, as they observed pockets of resistance springing up against the Lodha Committee report which recommends a sweeping overhaul of BCCI’s operating structures. Few would argue against making the game’s once-genteel governing body more accountable and transparent in its dealings. Even fewer would argue against making the sport cleaner for the spectator and viewer. As the magazine that exposed betting and match-fixing to the world, Outlook will be the first to admit that is exactly what the third umpire ordered. That said, as the apex court holds the suited-booted fat cats by the ear and forces them to comply, it should be asked if it is not overdoing its concern, notwithstanding N. Srinivasan and Lalit Modi, notwithstanding the enormous public interest, and notwithstanding the nobility of the intended objectives. 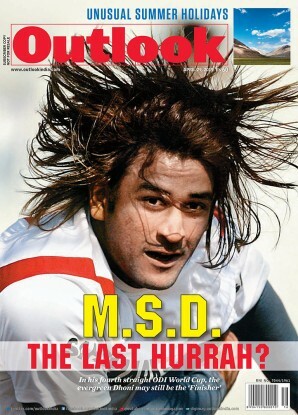 Simply put, is it the SC’s mandate to make BCCI better? And is dismantling an administrative ­apparatus that is theoretically older than India’s highest court the only way out? Ridding cricket of the rot that is eating into its vitals is no doubt important, but in dictating who can be its members (or for how long), which states can have teams or vote, and how many advertisements TV-rights holders can show during a match telecast, the court is walking on eggshells. At the end of the day, despite its lofty name, BCCI is a private enterprise; a conglomeration of private associations comprised of private clubs. As the BCCI told the SC during the 1990s, ‘Team India’ is not the Indian team; it is merely a clutch of Indian players deemed worthy to play against similar worthies in other countries. Wielding the baton thus has portents that could go beyond the BCCI at some future date. Letting cricketers run cricket is a fashionable thing to say, but as Richard Cashman said in his seminal tract Players, Patrons & the Crowd, cricket in India is far too complex an institution for those who only cricket know.